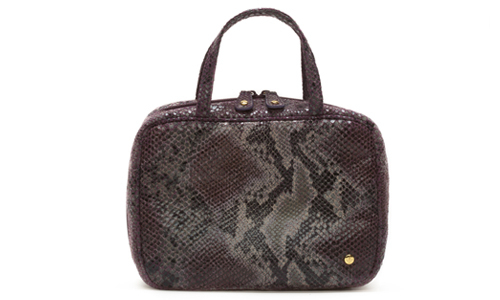 Looking for that perfect cosmetics bag that's both stylish and functional? 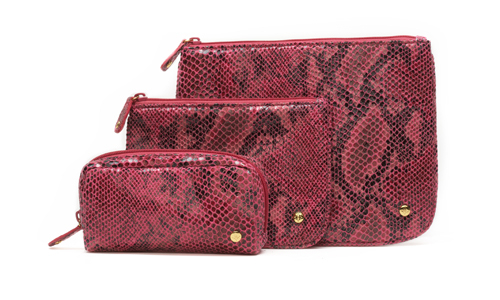 Stephanie Johnson's extensive line of cosmetics cases, jewelry rolls, and travel bags are fashion-forward and amazingly affordable! 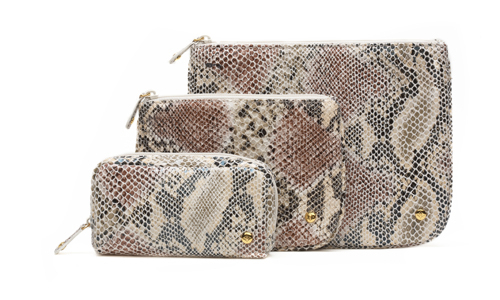 We are obsessed with the Lima Collection, a faux-python print that is available in several different colors. 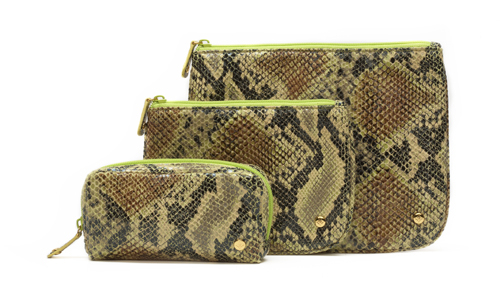 To see the full line of Stephanie Johnson's cosmetics bags, click here!